The Sea Ridge community in Dana Point is a great place to find a well price ocean view condo in Dana Point. The condos are located just off golden lantern and about 4 blocks to the harbor. The condos come with a 2 car garage with two levels of living space which consist of the main living space and bedrooms down below. All the current available Sea Ridge condos for sale and for lease are listed below. Please contact us with questions regarding any of these properties. 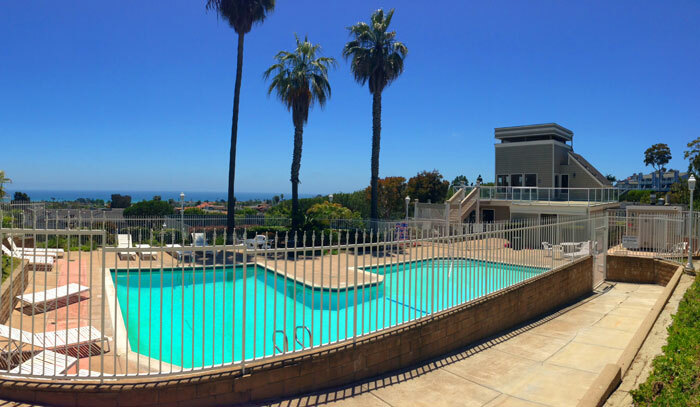 The association features a very nice community pool, spa and clubhouse that overlooks the ocean as pictured below. This is a great place to enjoy the sunny California weather. Directly below the pool area is the tennis court that also overlooks the ocean. The community is managed by Tritz Management Company (714-557-5900) with association dues that average over $500.00 a month and include use of all of these facilities as well as insurance and water. 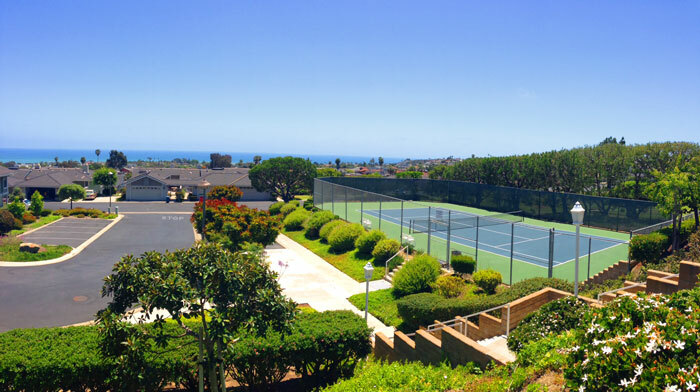 This truly is a well kept community that is ideally located in the heart of Dana Point.